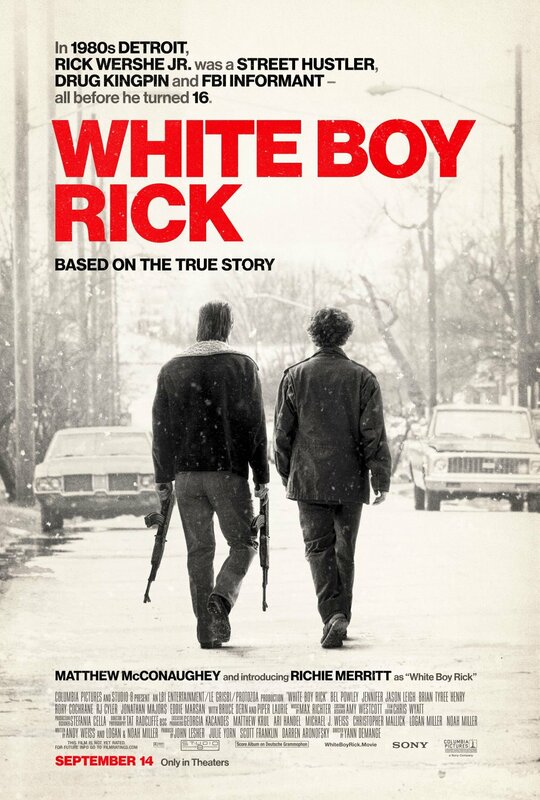 The new crime drama, White Boy Rick, continues the hype ahead of its September release with a new poster depicting the gritty life of Richard Wershe, Jr (newcomer Richie Merritt), the hustler-turned-kingpin-turned-FBI informant, who managed to accomplish all this before his 16th birthday. 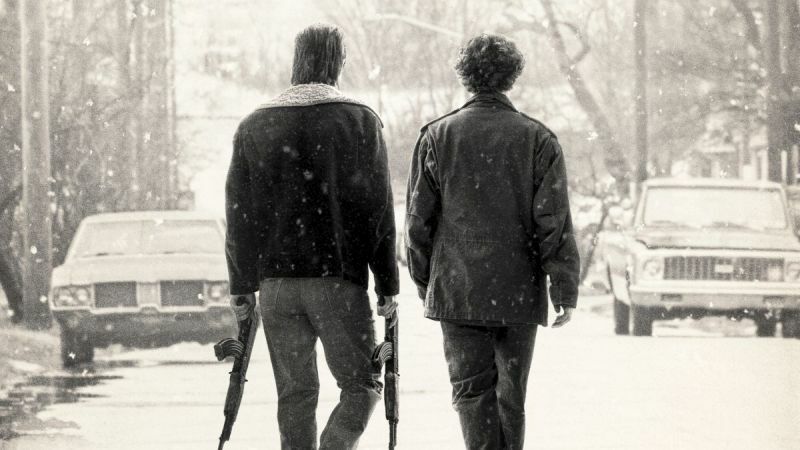 Also depicted from the back is Matthew McConaughey as Richard Wershe, Sr., the father of the titular White Boy Rick, who’s also brandishing a pair of automatic weapons. The post New White Boy Rick New Poster Shows the Gritty Life of its Title Character appeared first on ComingSoon.net.